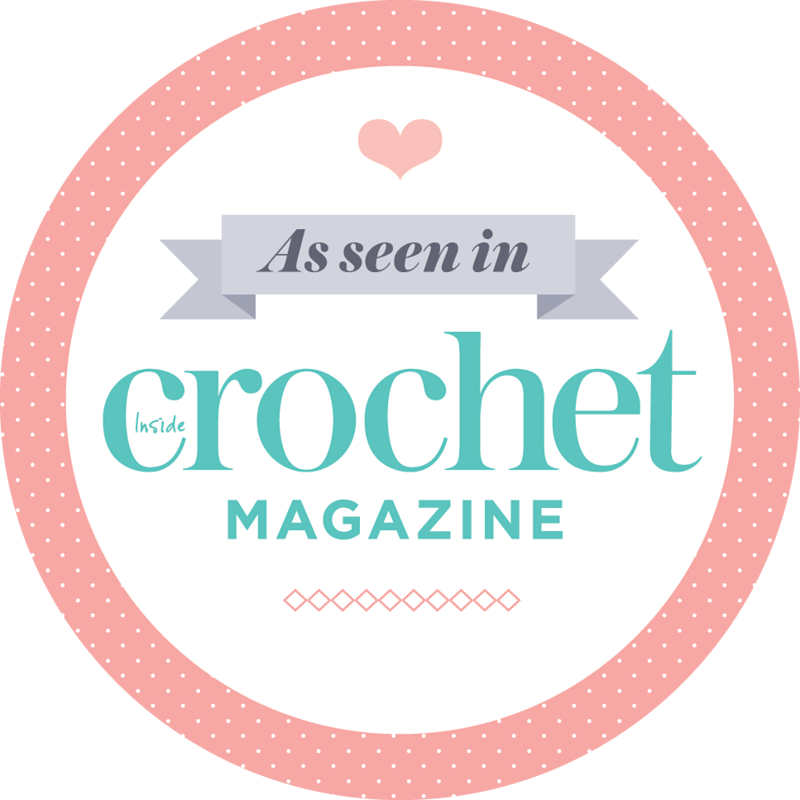 The very talented, lovely, creative being that is Winkieflash, did a review of Vinnis Colours cotton yarn over on her blog. Her verdict? She likey! Have a look here to read her review and find the 10% discount code for the first 10 people to buy from my Etsy shop. You have to be quick though – I’ve already had three six orders in the 2 4.5 hours since Wink published the review on her blog! I’m so happy that someone as talented as Wink thinks highly of the yarn. 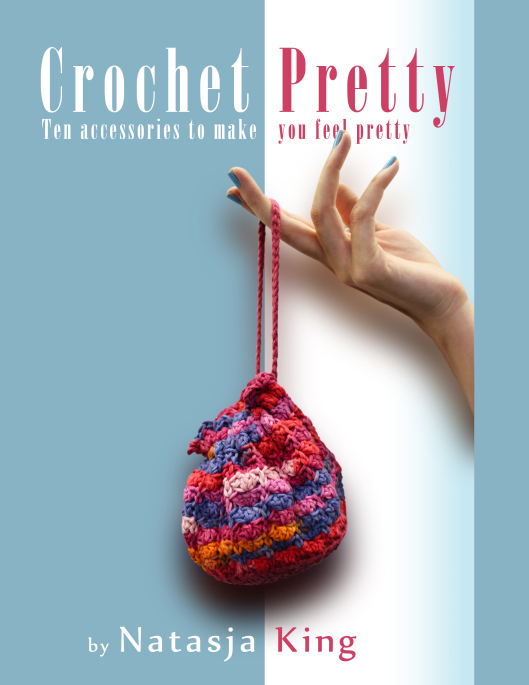 I can go on about the beautiful colours, the soft feel, the likeability of the yarn but when a professional crocheter, master blogger and pattern designer like Wink says it’s good, you know it is!